Although the days when pop stars Harry Styles and Taylor Swift were an item and a pop industry power-couple are long gone, he is finally speaking out about what really happened between the two of them. Styles and Swift dated from October 2012 to January 2013, and even though this doesn’t seem like a really long time, their fairytale romance managed to become one of the most talked about relationships online, and it was pretty much doomed from the very beginning. Their hot love soon spiraled into a high-profile mayhem of heartache, and now the One Direction crooner finally goes candid about what really went down in the final stages of their relationship. In an interview for the May issue of Rolling Stone, Styles spilled the beans and talked about how hard it is to date in the public eye, with media hype taking a toll on your romance. “I think: Relationships are hard, at any age. And adding in that you don’t really understand exactly how it works when you’re 18, trying to navigate all that stuff didn’t make it easier,” Styles admits. If you are a fan of Taylor Swift you probably know that there have been many rumors saying that Swift’s two new songs “Out of the Woods” and “Style” are actually about her ex-boyfriend Harry, and he doesn’t seem to mind this at all. 7 Men in 6 Years! 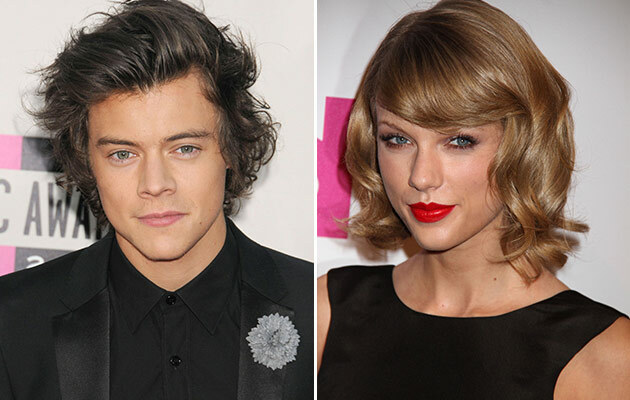 Is Taylor Swift a Serial Dater? Taylor Swift and Calvin Harris? Get The Latest Scoop! 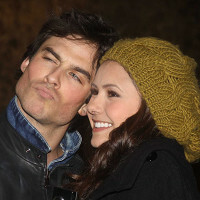 Top 10 Teen Celebrity Romances That Ended Disastrously Aww! 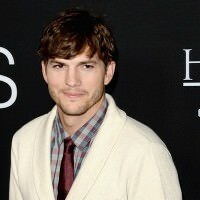 Ashton Kutcher Defends Pregnant Mila Kunis from Photogs! 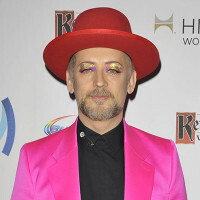 Boy George Stuns The Voice UK, Halts Production Khloé Kardashian Reveals Best Places She’s Done It!